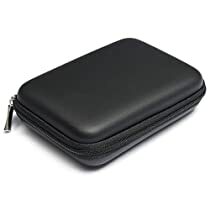 It is very suitable for storing your earphone, data cable, USB, mobile HDD , portable power source, etc. Provides protection to your hard drive against unwanted scratches and damages. Shockproof, anti-scratch and abrasion resistant.